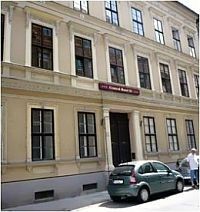 Budapest centre apartments with online reservation at affordable prices. 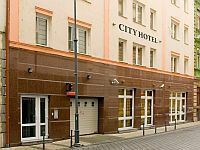 If you wish to be accommodated in a nice and homely environment, our apartment hotels in Budapest and are suitable alternatives. Apartments in the centre of Budapest on our website are selected places, fitted with all convenience functions, delivering high quality services. 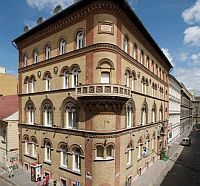 Our Budapest apartments are located in frequented streets near the city center. Their additional advantage according to hotel rooms is, that they provide larger living and moving places, also they are eligible for business purposes. There are fully equipped kitchen and bathroom, even towels and bed-cloths are at hand. The 3-star Alfa Art Hotel is located in Budapest directly at the bank of River Danube in a still natural environment in Obuda. 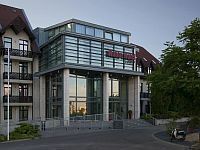 In the renovated Alfa Art Hotel 42 air-conditioned rooms, an own restaurant and terrace as well as 5 modernly equipped conference and meeting rooms are at the guests' disposal, so the hotel is the ideal venue of conferences, team-building trainings and weddings. 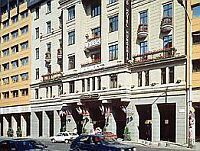 The 3-star Canada Hotel Budapest is located in Budapest, close to Lagymanyosi Bridge and Csepel island. 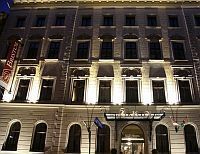 The hotel in Budapest awaits the guests with 79 standard and superior rooms, 2 apartments, restaurant and café and conference rooms. 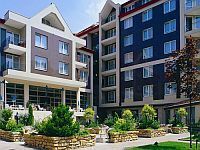 The services of Canada Hotel ensures the comfort of home for the guests, whether they are spending their free time or coming to Budapest as a business traveler. 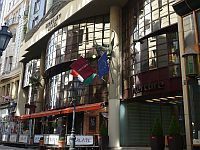 The 3-star Canada Hotel Budapest is an ideal place for groups, business meetings, events, conferences, and weddings as well.